Kings CX will mark the first time that many European riders will race in the United States. Here’s a quick guide to who these European guy’s are and why you should get to know them. For more info, be sure to check out our predictions where we discuss Radomir Simunek, Niels Albert and Julien Tamaracz. Wietse Bosmans – winning all but two rounds of the U23 World Cup, he’s the odds on favorite to win the U23 World title next weekend. Last year he was second to Lars van der Haar. 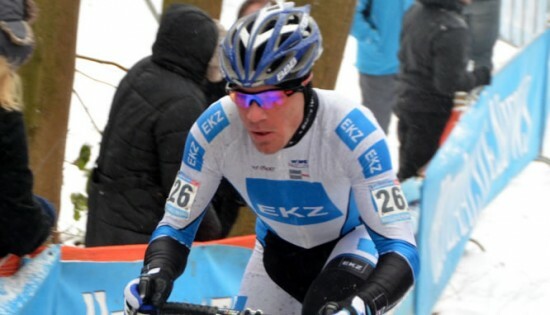 Due to a unique rule in which professional riders must race the professional elite men’s race, Bosmans raced with the big boys in Belgium’s National Championship race where he finished 9th. Vojtech Nipl – this 20-year-old Czech rider recently finished third behind Stybar and Simunek at the national championships. He’s a solid rider who had several top-ten finishes in the U23 World Cup. While he’s not a favorite to podium, he should do very well next weekend. Alex Ravell. Photo: Geert van den Bossche. Alexander Revell – mustache aficionados will love this New Zealander, who is a celebrity in Belgium. I spent Holy Week with him and must say he’s one of the nicest guys out there. He spent this season racing in Belgium and has shown remarkable improvement as the season has gone on. His long hair and mustache make him easy to identify and he should get a decent call up due to his World Cup points. 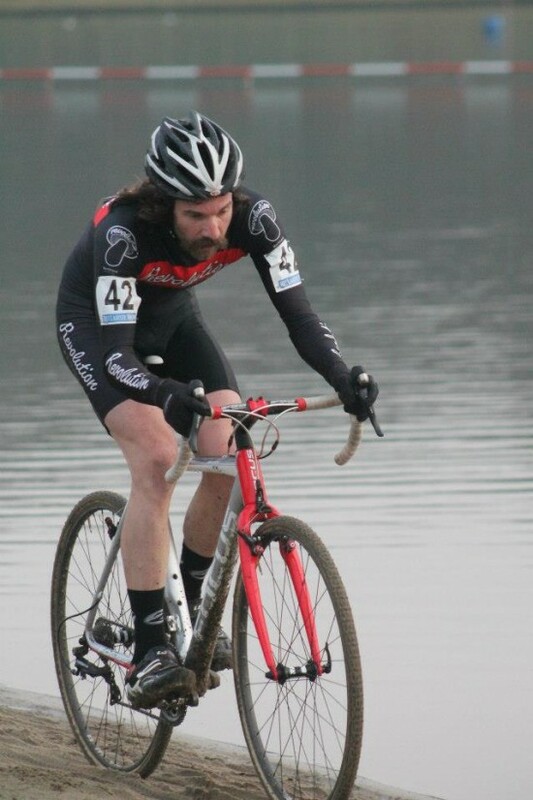 Simon Zahner – if you weren’t paying attention last weekend, Zahner finished on the podium at the Hoogerhide World Cup. The week before, he finished second to Tamaracz at the Swiss national championships. He’s a wildcard in my book and his size makes him pretty easy to identify. Look for him to make things interesting this weekend. America’s top riders will also be involved this weekend and I’m not leaving them out for any other reason except that most fans on Saturday know who they are. I will leave you with this though, look for Jeremy Powers to make a statement after a rough few weeks. Also, keep an eye on Jonathan Page, despite winning his fourth national title, he’s still seen as an underdog. This entry was posted in Races and tagged alexander revell, jeremy powers, jonathan page, kings cx, rankings, vojtech nipl, wietse bosmans. Bookmark the permalink. 2 Responses to Kings CX – Who the Hell is that Guy? It would be interesting to see how Bosmans performs now. If last year’s U23 WC is any indication, he has a bunch of power but is lacking somewhat in finesse, which really adds up to time gaps in the pro races. I just re-watched his duel with Lars Van Der Haar and Michiel van der Heijden from the 2012 WC – a really excellent last lap. The other thing to remember is that unlike the US, U23 riders race by themselves for 50min. I think that’s the biggest issue, those extra 10min that the Elites race is a big difference. I think van der Haar suffers a bit because of that, that extra lap or two can really hurt. But yes, it should be interesting.